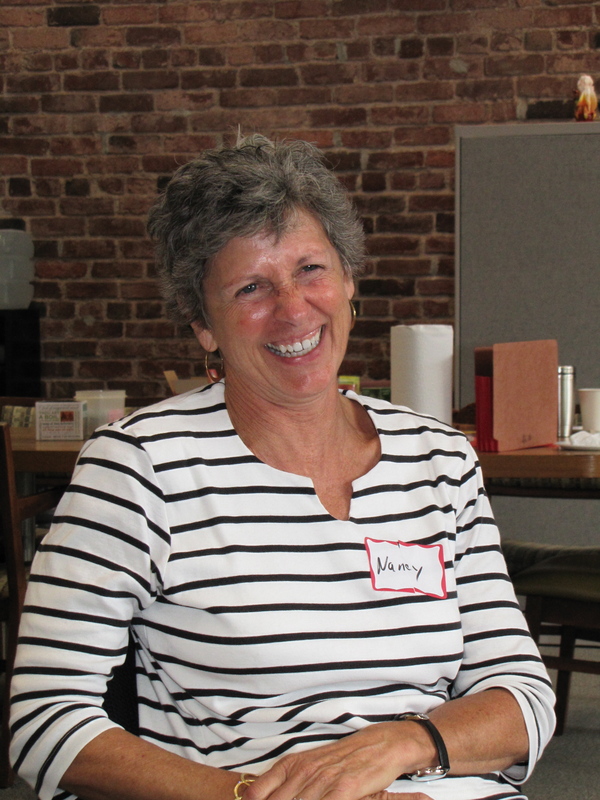 We are sad to report the passing of Nancy Driscoll, a tremendous Kidpower supporter, former board president, and dedicated board member for 20 years. The Board of Directors is responsible for the overall governing of the organization, including reviewing and establishing policies; supervision, evaluation, and, when needed, selection of the Executive Director; overseeing the financial health of the organization; etc. Kidpower Board members are individuals with high credibility who are willing to meet the commitments below and who have important skills and resources they are willing to use on behalf of our organization. People who receive personal income from their work with Kidpower may serve on committees, but are not eligible to become Board members. Attend quarterly or bi-monthly meetings by conference call and, if possible, board retreat or conference when one is scheduled. Commitment is to do what you can in ways that are realistic in your life, with the understanding that different life situations can require flexibility in order to make participation possible. Be supportive of, and knowledgeable about, and commit to functioning within the Kidpower Vision, Mission, Goals, and Values and Ten Best Practices of Team Members. Complete a minimum of one 3-year term as Board Member. Terms are renewable. Be willing and excited to be an active advocate for Kidpower to one’s personal communities/spheres of influence. Personal Communities might be geographic, service, professional, etc. Board Members’ role is to keep affirming Kidpower as an important contribution to society. Actively merge life experience skills with Kidpower to contribute a diversity of knowledge, experience, and talents for the benefit of the organization. Be a leader or a major participant on a minimum of one Board committee. Make an annual financial contribution of a personally meaningful amount. There is not a set amount, but this should be a significant philanthropic commitment for you personally (“You should feel it and it should feel good”). Actively participate in fundraising efforts for Kidpower in ways that work well for you. Attend a Kidpower class/workshop if you have not done so already. Being willing to speak up directly and promptly if there is a concern. Being respectful and responsible about communication.